Read below to find out how Yoga Nursing can benefit you and your clients. 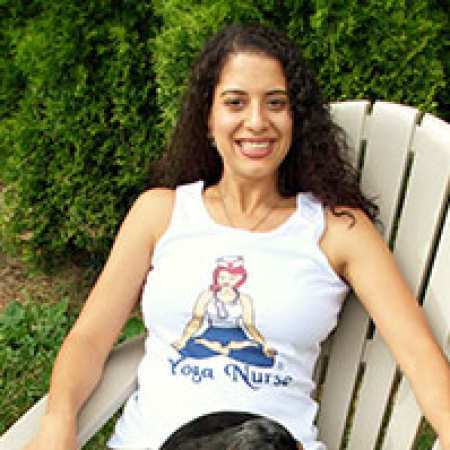 Annette Tersigni, Founder of YogaNursing. Established in 2006. The ancient wisdom of Yoga united with the science of modern Nursing. You’re not alone, we have dedicated support teams and a growing community of nurses in the academy to help you. 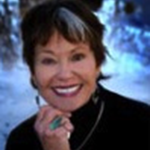 Enjoy the abundance of inspirational, continuing education at your own pace. Powerful, evidence based physiological + psychological + spiritual benefits. Make a great income teaching what you love to clients who want your services. 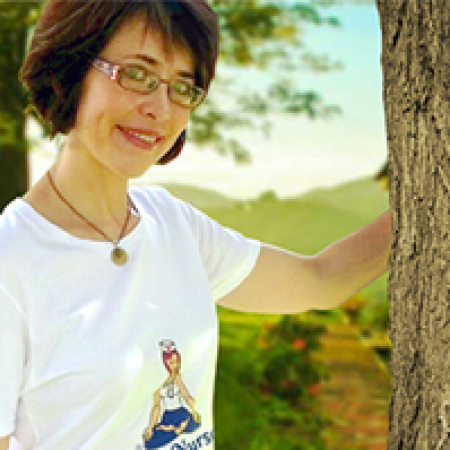 Teach to private clients, groups or the massive corporate workplace wellness market. 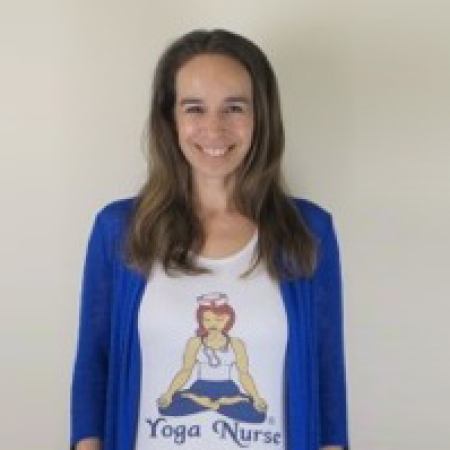 Get the YogaNursing Essentials Now and Get Free Access to the Membership Site! 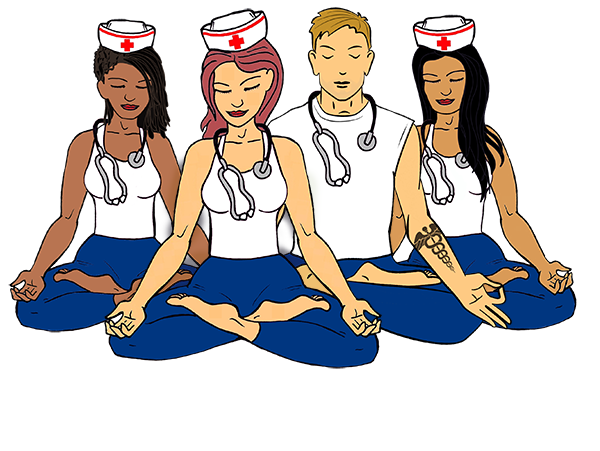 To create a global army of modern nightingales, Yoga Nurses, to expand consciousness in health care; relieve SAPS–Stress, Anxiety, Pain and Suffering, and create health, peace and wisdom for nurses and their patients worldwide. I am a new generation nursing leader. And I ask you to join me in transforming nursing + health care because I cannot do it alone. It’s time. Will you join me? We Cannot Change the Nursing Culture…,,Without Changing the Nursing Consciousness… . 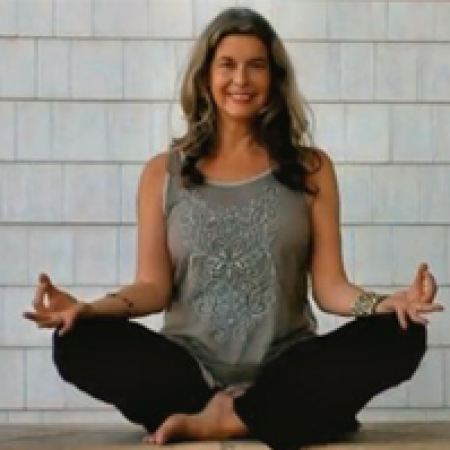 YogaNursing certification is most definitely a lifeline! 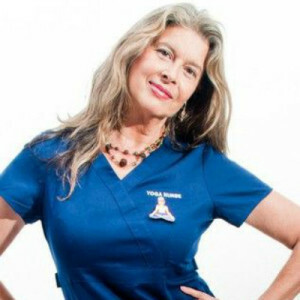 I am passionate about the mission of Yoga Nursing!